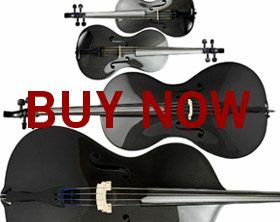 Jasmine Beams is currenty the Solo Viola of the Turku Philharmonic Orchestra in Finland – She reports “People in Finland are really impressed with the instrument! Not only in Finland have people been interested. 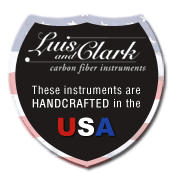 I have been invited to give a workshop and concert at the National Music Conservatory of Jordan, and to speak specifically about the carbon fiber instrument. It’s pretty exciting to have the Luis and Clark instrument traveling so much!” – read more about Jasmine and her career on our Players section here.